Buying a home in any market can be stressful, but in a hot seller’s market the stress level can be even worse. Worrying about whether your offer will be accepted, whether you are handling it correctly can make anyone nuts. 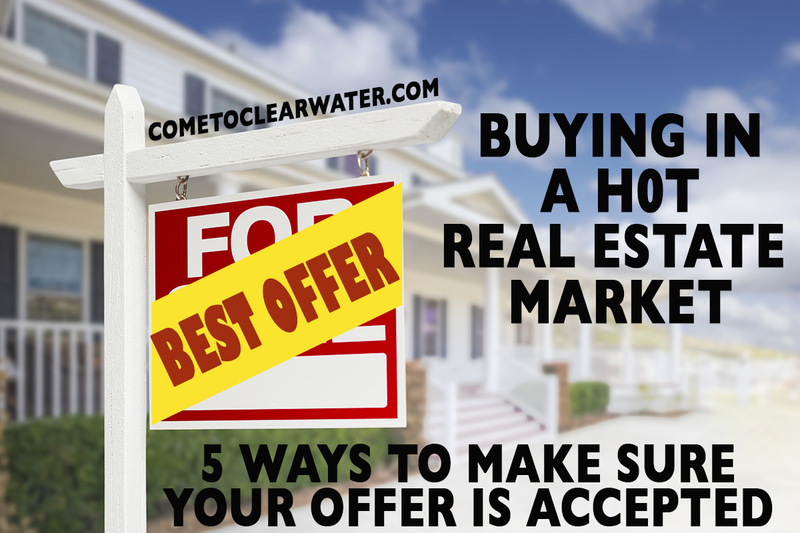 Did you know that there are things that you can do to make sure your offer is accepted? Whether there are a few buyers vying for the same property or just you and it’s the dream home you’ve wanted forever, losing it due to a subpar offer can be averted. One of the bigger reasons sellers reject offers is lowball bids. Even in a buyer’s’ market when sellers can’t be quite as choosy, lowballing them is, well, insulting. In a sellers’ market they don’t have to even consider lowball offers. Even if their home is overpriced, you still don’t want to insult them with a really low offer. If there are other offers on the table that is NOT the time to go low either. To be taken seriously, offer as close to list as possible, or over if you can. Another biggie is contingencies and demands on the seller. It’s not out of line to ask for typical ones, like a home and pest inspection. Another typical one is the purchase being contingent on the sale of your existing home. This can be a sticky one for sellers. It’s not their problem that you have to sell your home and why should they wait? Demands for fixing superfluous things is also a no no if you want your offer accepted. Major repairs can be negotiated, but demanding they touch up paint or other minor fixes is a deal breaker. Any of these key items will make your offer look exceptional! 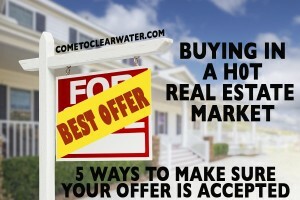 The key to making a winning offer is to be the most advantageous to the seller. That could mean being the highest priced, the most prepared or the one most willing to meet their requirements.